The Five Books of Moses—the Torah—is quite simply the most widely-read, most influential literary work in all of human history. Since its first appearance in a blaze of Divine revelation on Mount Sinai over 3300 years ago, the Torah and its teachings have provoked inspired inquiry to discover its infinitely-layered designs and meanings. 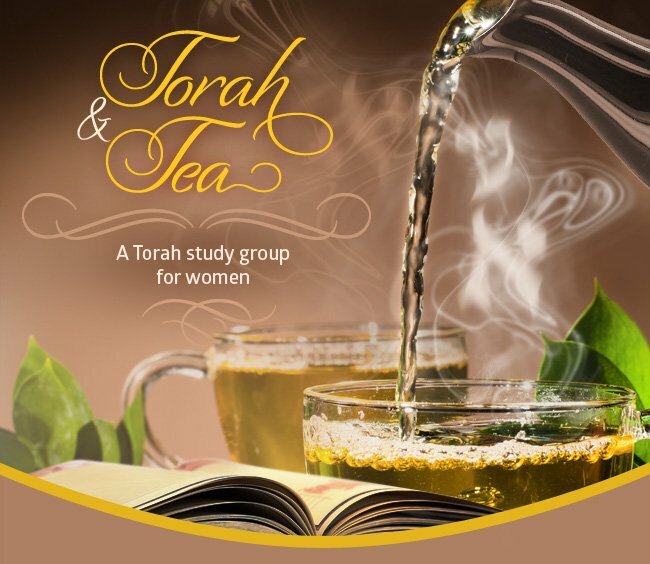 Torah and Tea will bring you this tradition of classical Jewish learning in a series of clear and engaging weekly classes. Probing the ideas and issues presented in each week's Torah portion, these classes will offer timely lessons -from the most timeless of all texts. Join together with fellow Jewish women in the Berkshires for inspiring Torah study, warm camaraderie, hot tea and delicious refreshments!